Nashua, NH HomeGoods, the leading off-price home décor store, opened a 21,381 s/f store in the Royal Ridge Center at 231 Daniel Webster Hwy. This is the 25th HomeGoods in the Boston market. 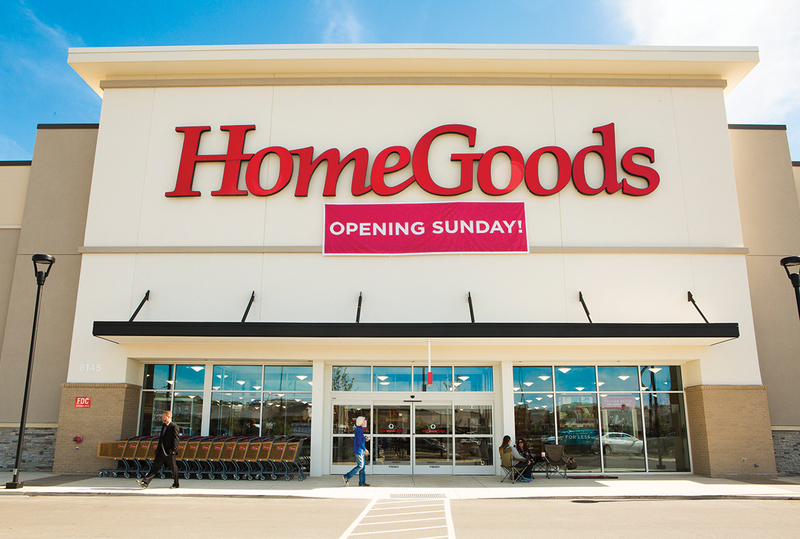 HomeGoods expects to fill approximately 65 full and part-time positions.